After much feedback and fan demand, Square Enix is finally allowing fans to buy the Life is Strange 2 episodes separately, instead of getting a season pass. The episodes were previously locked under the pass. Jon Brooke, the Co-Head of Studio at Square Enix External Studios, offered the following explanation for the time it took for this to happen. This third adventure, named “Wasteland,” will be released on May 9th. That’s relatively soon! 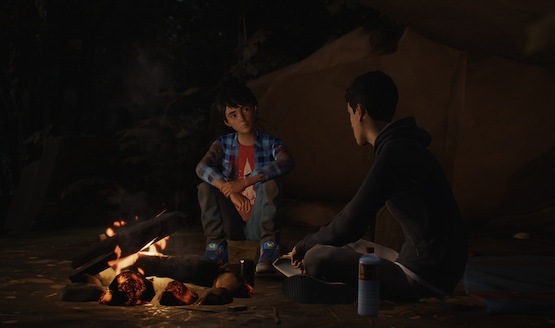 Life is Strange 2 follows the story of two brothers, Sean and Daniel, who are caught in an accident with the police and have left town during a series of devastating events. In result, the two are fleeing from Seattle to Mexico in order to find a new life in their father’s childhood home. While low on cash, Sean has to make some tough calls in order to keep him and his kid brother alive. While this game is set in the same universe as the first Life is Strange, there are few connections to Max and Chloe, if any, in this sequel. They are unlikely to show up in the game.